Kenyan officials have lauded AIBA’s historic announcement that signals the International Boxing Association's move into professional ranks. AIBA is set to launch a Professional Boxing (APB) that will feature both individual and national team bouts at national, continental and world levels. AIBA President Dr Ching-Kuo Wu Dr Ching-Kuo Wu said that the main reasons to develop AIBA’s own professional boxing program to help the Association generate more revenue to support all National Federations and grassroots including clubs. "Most importantly, we will allow these APB boxers to compete in the Olympic Games with limited terms and conditions and we plan to make this dream come true from the Rio 2016 Olympic Games," said the AIBA President in a message to National Member Federations and global boxing family. Musa Benjamin of the Amateur Boxing Association (ABA) said on Monday in Nairobi that the new competition will create more opportunities for boxers whose careers ended in anticlimax after years of illustrious service to the nation. “The issue of age limit (which stood at 34 in amateur boxing) locked out many good boxers who still had lots to offer- so we ended up losing our good boxers to professional boxing,” said Musa, also the national Kenya junior team coach. Kenya Professional boxing Commission (KPBC) Secretary General Shaban Ogola reckoned that APB was a good gesture considering the rate at which they (AIBA) were losing boxers to the bare-chested game. 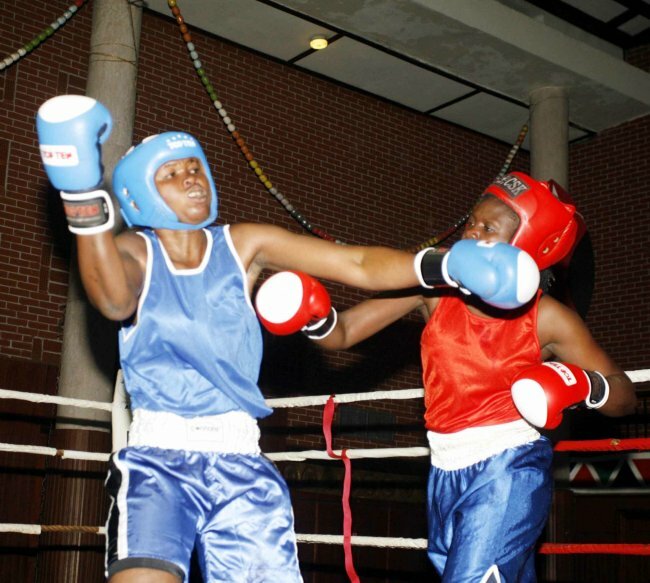 “It is encouraging considering that here in Kenya boxers had no such cash rewards and we played boxing just for the love of sports,” observed Shaban. The new event will invite the current AIBA registered boxers who wish to turn to professional boxing to APB with an age limit from 19 years old until 40 years old.